Miresco purchases name brand, and other high-end and medium-end furniture from manufacturers in the United States and overseas. We are the leading source for special purchases, having an extensive network of relationships with factories and distributors around the globe. We buy goods for our inventory, and we also source special purchasing for our clients. Our roots stem from the rug industry. We import and distribute rugs from around the globe to retailers. We have the capacity to design and manufacture our own proprietary products. Miresco has been a leader in the rug industry for more than a decade. Miresco is an importer and distributor of original art for home and department stores. We purchase, stock, and distribute oil on canvas, prints, and lithographs. 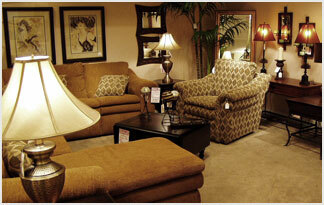 Miresco is an importer and distributor of home accessories such as lamps, clocks, table tops, linens, home textiles, etc. for home and department stores.